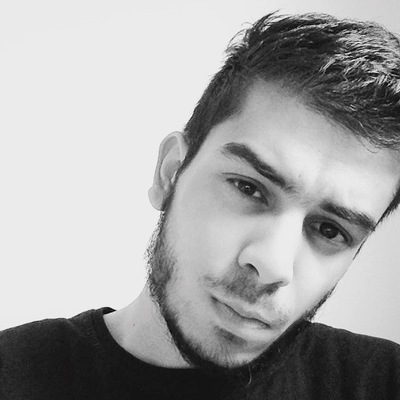 Hype is back on the menu. The new Mast update (1.4.4) is now here and available to download via the App Store, with an emergency fix for the bad crash bug plaguing a few users. 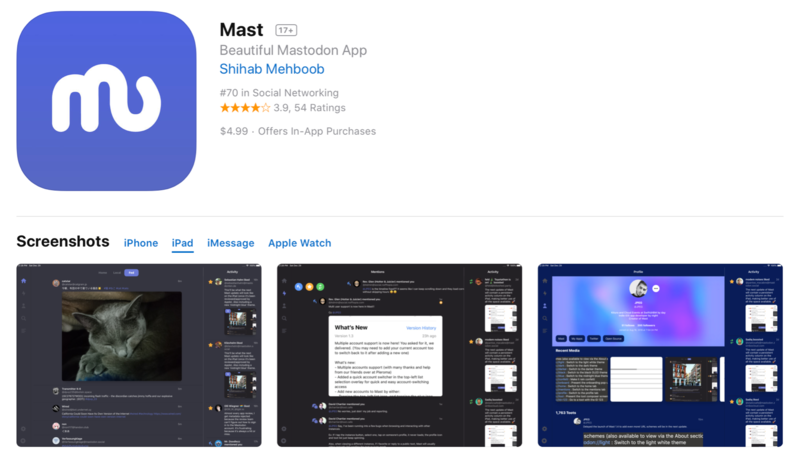 Recently, the more features and fixes I’ve been doing to Mast, the more 1-Star reviews I’ve been getting from people thinking that if they do that they can somehow blackmail me into adding a little change they wanted too. It’s horrible and seriously impacts a lot. The latest Mast update may have only been out for a few hours, but I waste no time. Content for the next update is already underway. In my spirit of being transparent, I&apos;ve only sold about 1.5k copies of Mast up to now. 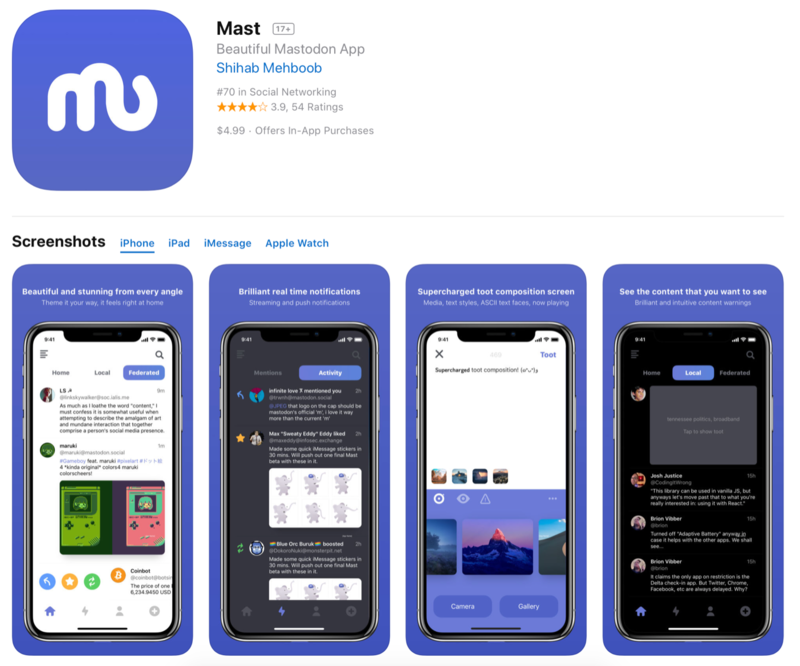 Does anyone have any suggestions on how I can get word about Mast out there? Know any prominent editors? Delayed the launch of Mast 1.4 to add even more! URL schemes will be in the next update.